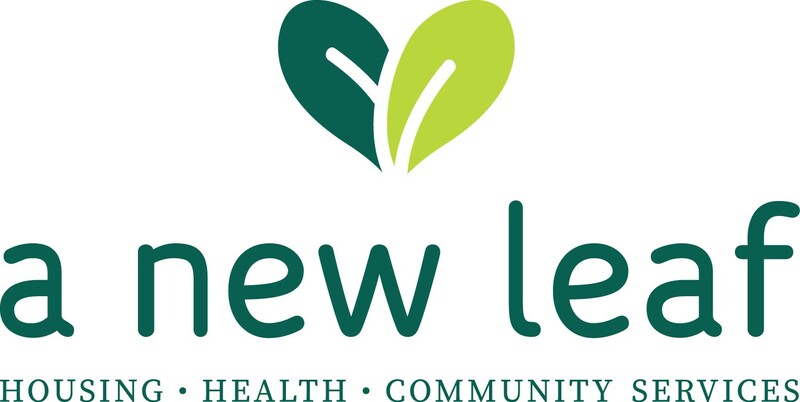 This A New Leaf location provides a variety of youth services and programs. All of those served are 17 years and under from diverse backgrounds and needs. The afterschool program focuses on meeting the behavioral health needs of children in the East Valley. The children in this program participate in a variety of team and individual activities ranging from sports to art which is structured in a way to assist the children with achieving key behavioral goals set by clinicians. Our foster care program is also housed on this property which serves to provide youth the opportunity to live in a nurturing and stable environment with a “family-like structure” and to prevent at-risk youth from going to higher levels of care. Children fleeing violent situations from other parts of the world reside onsite in our refugee program. All three programs share the provision of children’s basic needs which being awarded the Arizona Builders Alliance Community Service Project greatly enhances not only the comfort level of the children, with nicer surroundings but the overall functionality of a kitchen that serves 200+ youth on a daily basis. This project to those facing challenging circumstances that are out of their control can make a world of difference. It positively affects the self-esteem and behavior of the children as they have never experienced this type of investment in them by anyone. It shows the children that there are generous people in the world, and provides a tangible example which can shape their lives forever. 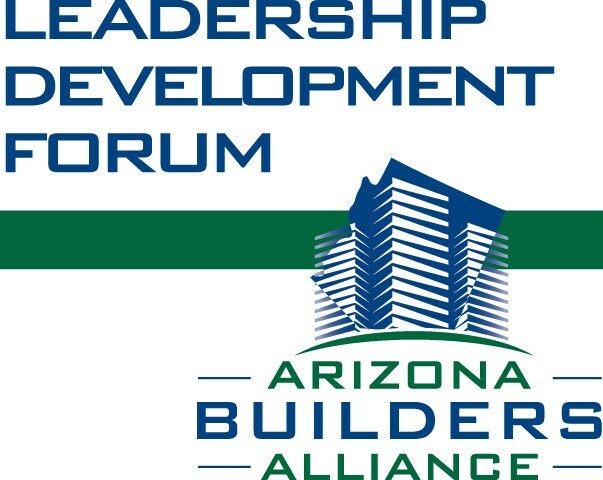 A New Leaf is happy to share its mission of "helping families...changing lives" with the Arizona Builders Alliance.